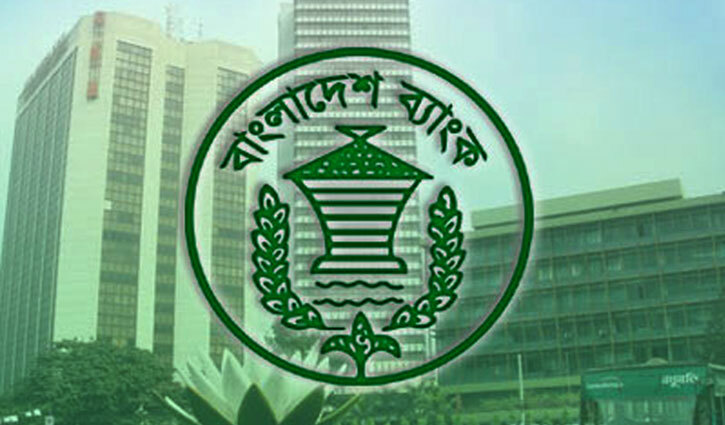 Bangladeshi expatriates sent home US$1,316.93 million remittance in the first month of the current fiscal 2018-19, which is 18 percent higher than the amount received in the corresponding period of the preceding fiscal. 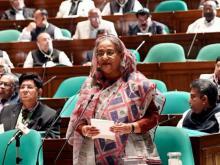 owned specialised bank, Bangladesh Krishi Bank, received $11.63 million. Basic Bank received $0.08 million. Limited (IBBL) received the highest amount of $246.55 million as Dutch-Bangla Bank (DBBL) received $70.54 million.